The "Le Typewriter" team of Kyle Reiter, Kate Freund, and Todd Bishop returned to primetime in February 2013 with this avant-garde look at the life of an actress. 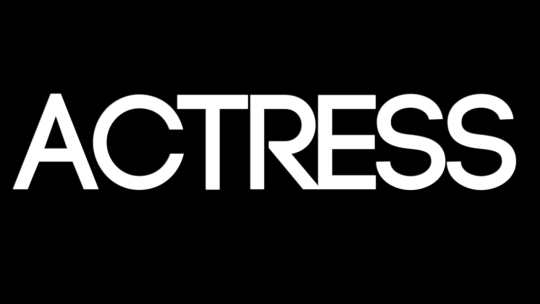 After running for the majority of the 2013 season, "Actress" closed out its run in October 2013 with a thoughtful 11-minute finale. Kate struggles to make it to an important audition. A strange new neighbor makes Kate's life difficult.